The Last of the Time Police: The Time Authority Book 1 by Kim Johnson – Book Review. 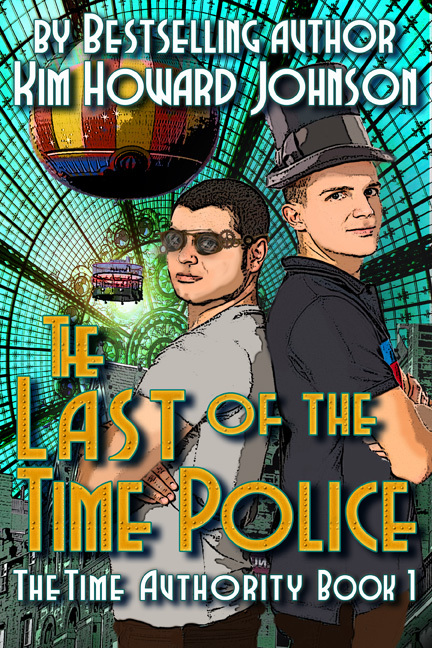 Another nice review of The Last of the Time Police (The Time Authority Book One)–thanks Alex! 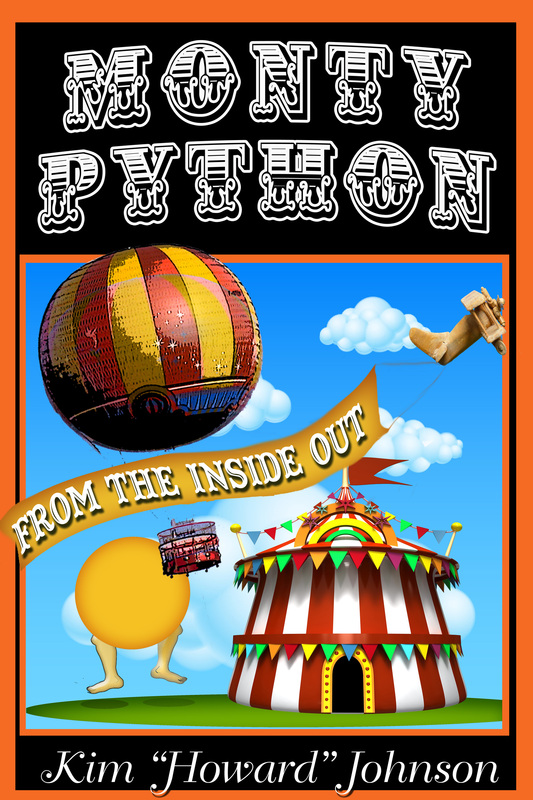 This entry was posted in Uncategorized on November 5, 2013 by howardjohnson1985.